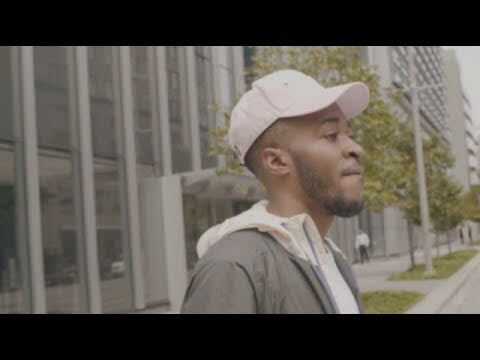 Rudeboy Bambino revisits his “Twisted Operative” project and releases the official video to the LP’s single “They Be Watching.” The record was produced by Kurrentz and directed by John “Juice” Harris. Rudeboy has been on a tear the past couple of months, as this visual follows us up his previous two drops, the “93” visual released in August, and the September-released track, “Love Us 2.” Watch the visual below and be on the look-out for more content in the coming months. Be the first to comment on "Video: Rudeboy Bambino “They Be Watching”"